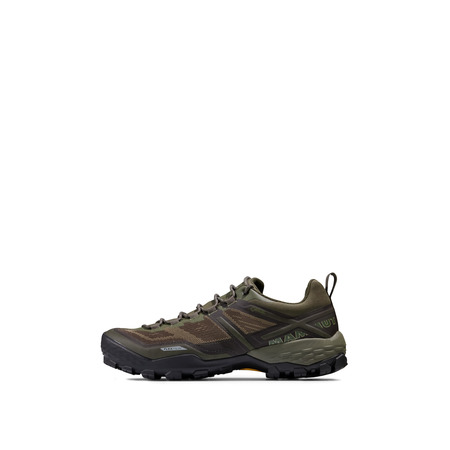 An all-around talent: the Osura Low GTX® Men is ideal for easy day tours, but can also be used as a training shoe for everyday activities. 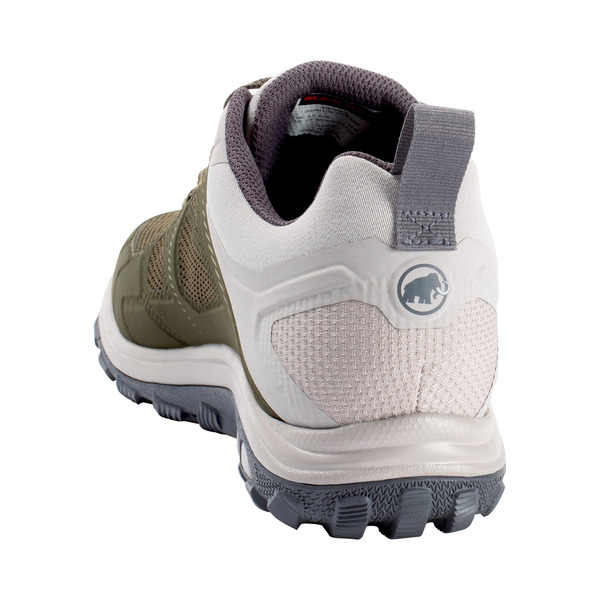 It features a pronounced profile for good grip in the mountains, on trails or in the forest thanks to the gripex™ Sonar technology. 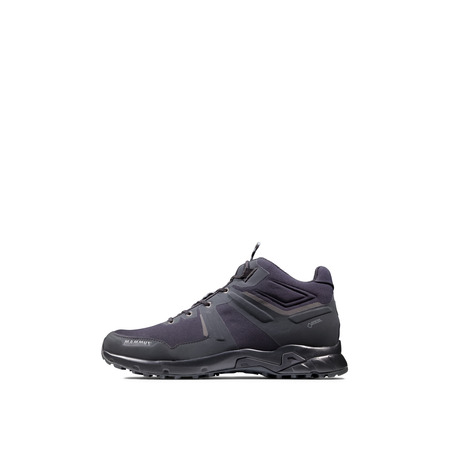 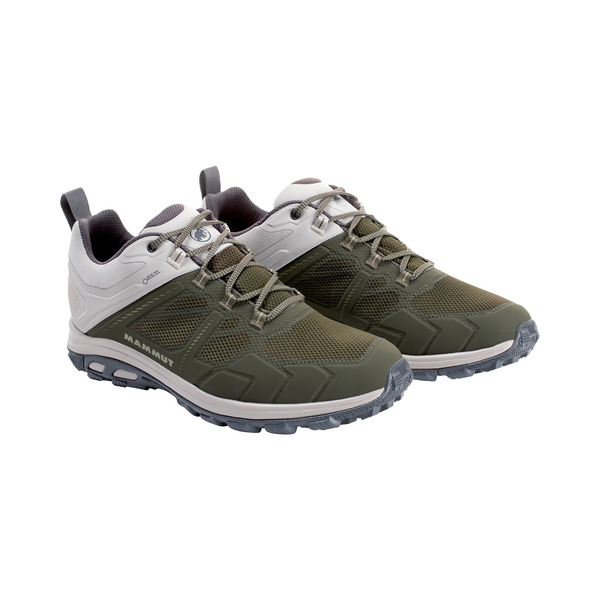 Its outsole, in particular, differentiates the Osura Low GTX® Men from conventional sneakers. 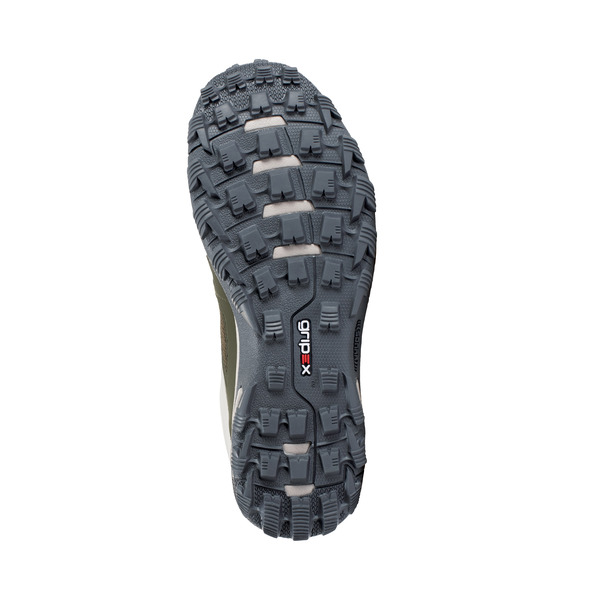 All this makes it a reliable companion on both ascents and descents, that will never let you down even in adverse weather. 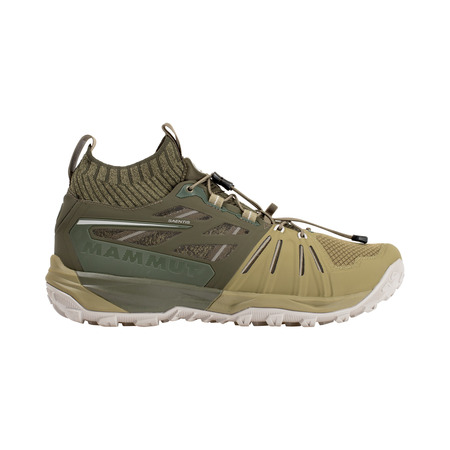 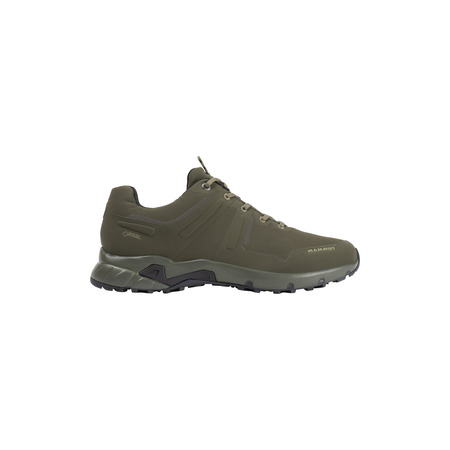 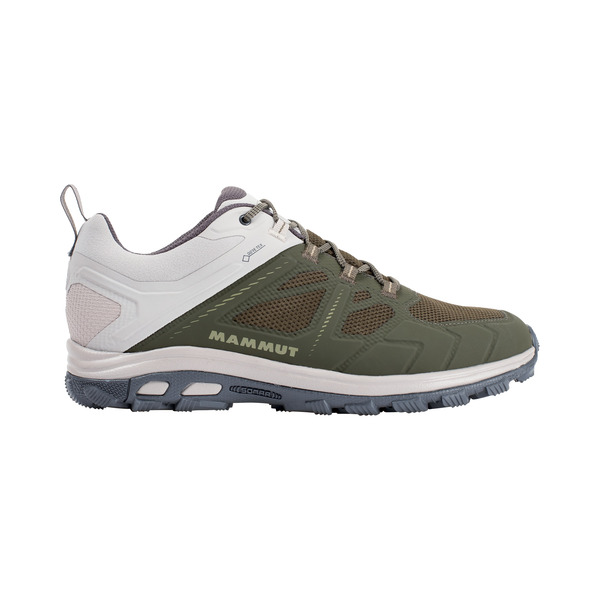 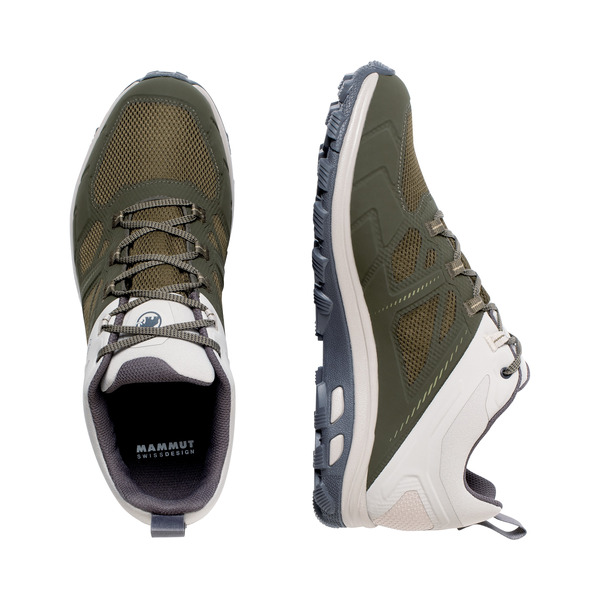 The waterproof effect of the GTX membrane means you can count on this shoe at all times.